Since 1963 we have proudly served the communities of Milford and surrounding areas. 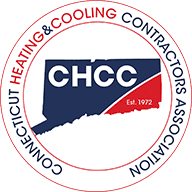 When the air conditioning breaks down in the middle of Connecticut’s hot and humid summer, don’t sweat—Tri-City is here to help. In the 55 years that we’ve been serving Milford and the surrounding communities, we know how unbearable the temperatures get in our area. 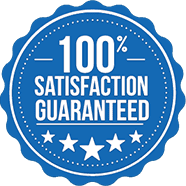 We experience it in our own homes as well, which is why we are dedicated to providing you with fast, reliable AC repair in Milford every time. You can expect the same thing from us during the winter, too! When your furnace suddenly stops working, our team has you covered. 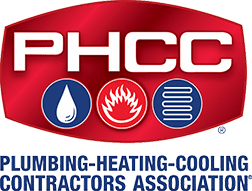 Additionally, because we want to be the only service team you call to take care of your home or commercial space, we’ve expanded our services to accommodate plumbing and appliance needs as well. 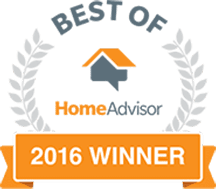 If you’re looking for the best service techs who can come right away to fix your AC, heater, or plumbing fixtures, we’re happy to say that your search ends here. 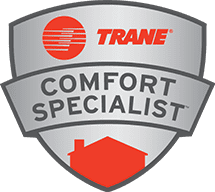 Tri-City is ready to show you why we’re Milford’s most trusted one-stop shop in home comfort. 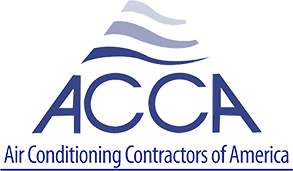 Is your AC producing strange noises? Has your heater been cycling frequently? Do you suspect a problem with your sewers? 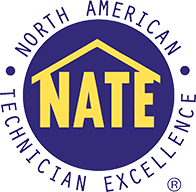 Whatever your comfort needs may be, our NATE certified techs can handle them all. 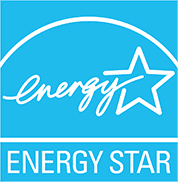 We also stand behind our work, and we’re confident that after our first service with you, there’s no one else that you would want to rely on for all your heating, cooling, and plumbing needs. Get in touch with us now so we can schedule a convenient appointment time. Emergency services are also available 24 hours a day. Get the best solutions for all your home’s major systems with Tri-City today! They were polite, efficient, knowledgeable and fast. We highly recommend them. Quick, friendly and honest service. Heat is fixed. Great service. Courteous and prompt. They were clean, prompt, and not as expensive as the competition.